Morro Bay is a coastal city located in central California. The town is a popular destination due to its ecology as well as the famous Morro Rock, an ancient volcanic rock that is found at Morro Rock Beach. The beach is also a part of the more massive Morro Bay State Park. 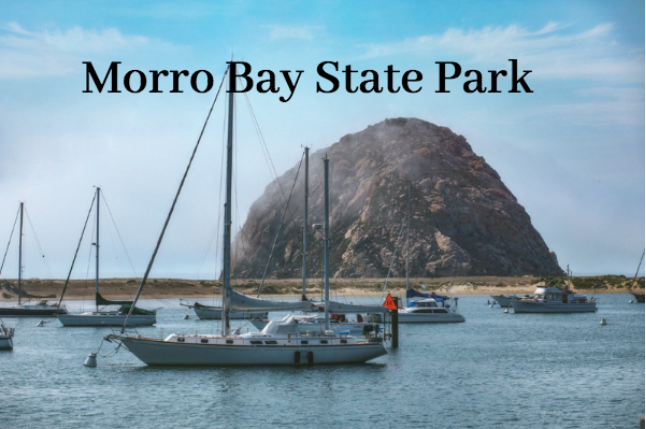 If you and your family enjoy nature and want to explore this state park, be sure to stay at nearby Morro Bay hotels. The Morro Bay State Park is located within the Morro Bay lagoon, located in San Luis Obispo. There are some exciting recreational activities to enjoy within the state park. For example, you can enjoy water activities such as sailing and fishing as well as hiking and observing the areas many birds. Within the park, there is also the Museum of Natural History. If you are interested in learning more about the city, this is a great place to start. The museum features some exhibits where you can learn more about the area’s native plants and geology, the cultural history, oceanography and early Native American life in the area. Additionally, the park also has a marina and a public golf course. The Museum is located at 20 State Park Rd, Morro Bay, CA 93442. One of the popular hiking options that are located at Morro Bay State Park is the Black Hill trail. The trail provides a stunning 360-degree view of the surrounding area, giving unbeatable views and excellent photo opportunities. It is also a relatively short hike and moderately steep in places but can be accessed by children. Another great thing about the State Park is that it is only located about 5 minutes from downtown Morro Bay! Meaning you can easily access and enjoy these protected areas of Morro Bay.